It's hip to be square! Sugarcane Square Plates are the coolest new alternatives to traditional paper or polystyrene plates. 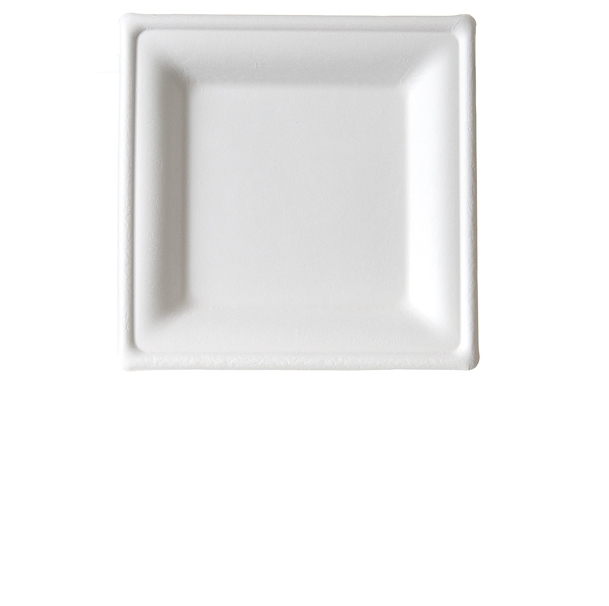 These plates are highly versatile, strong, and cut-resistant - and did we mention, square. Make a bold statement with these fun, stylish compostable plates. 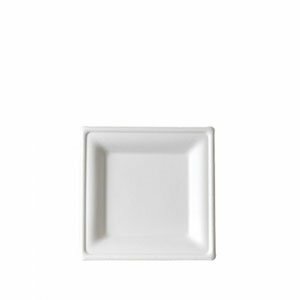 Ideal appetizer plates for your next event.